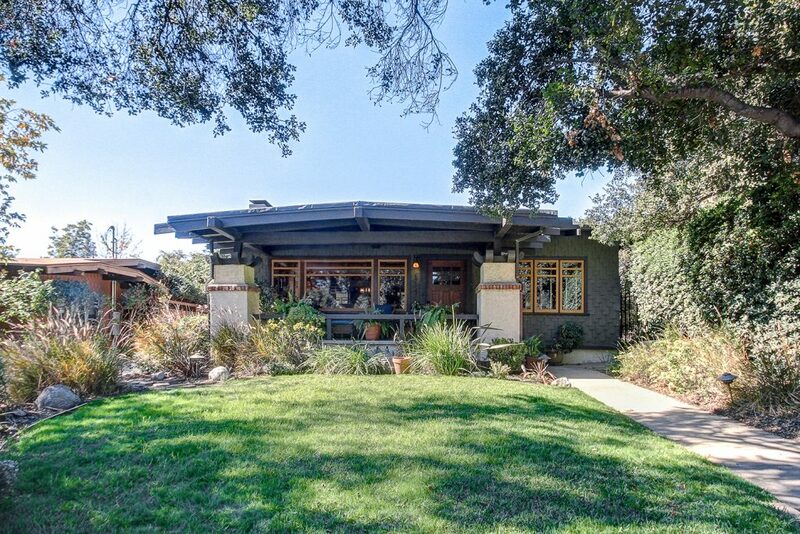 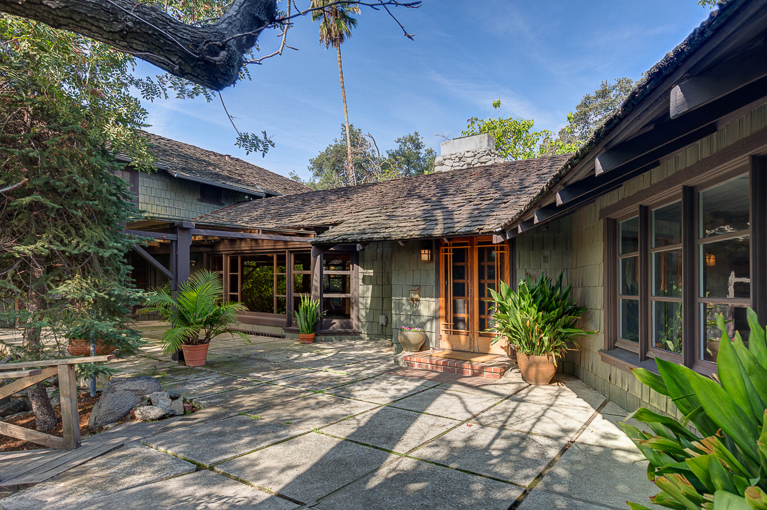 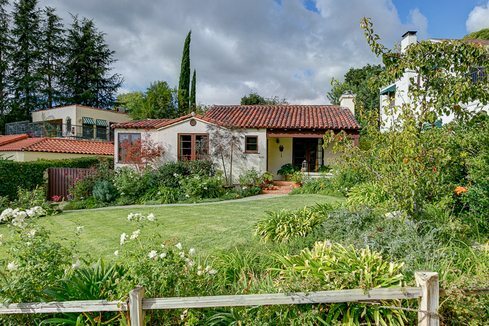 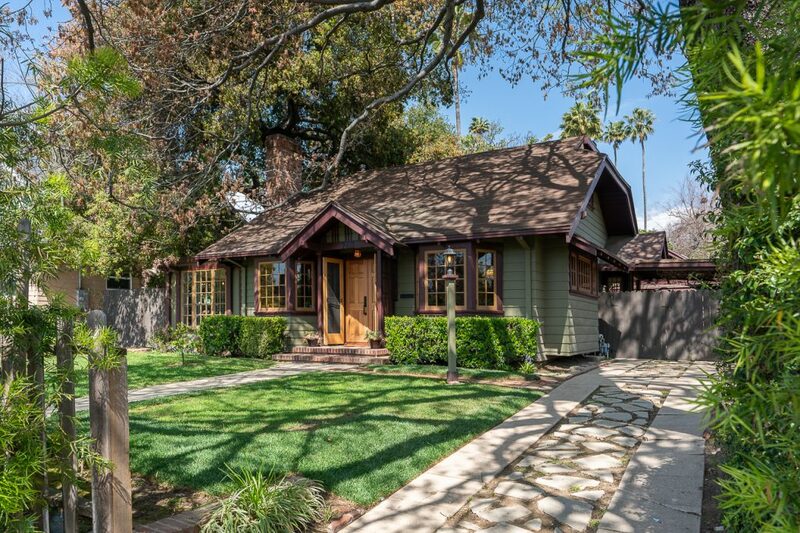 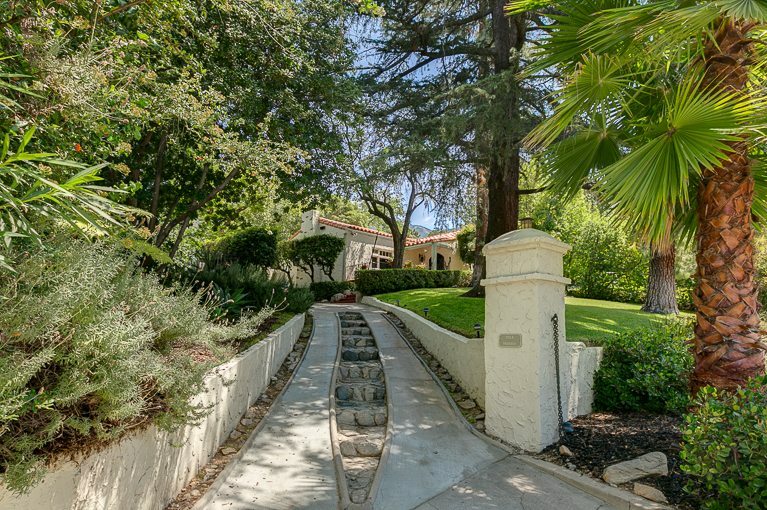 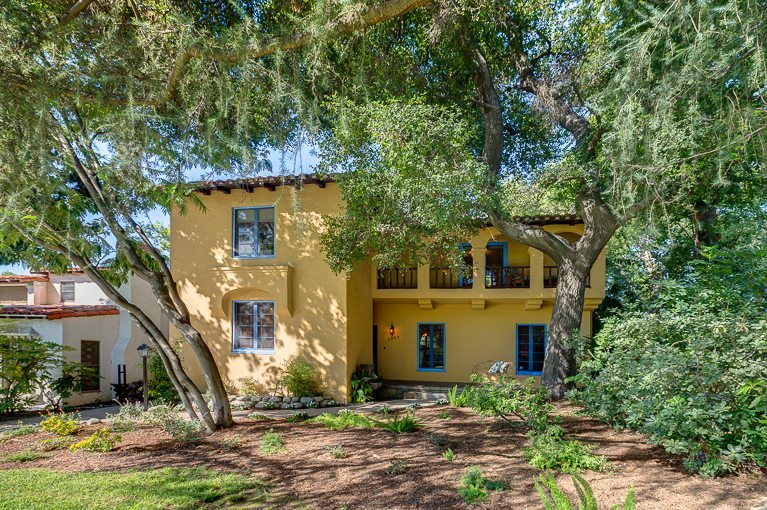 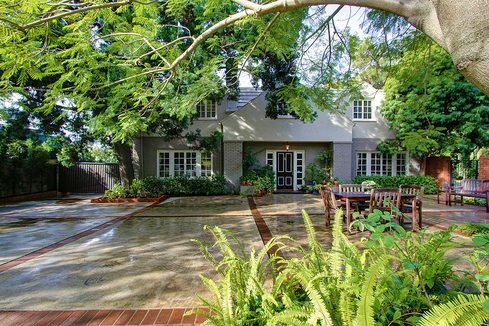 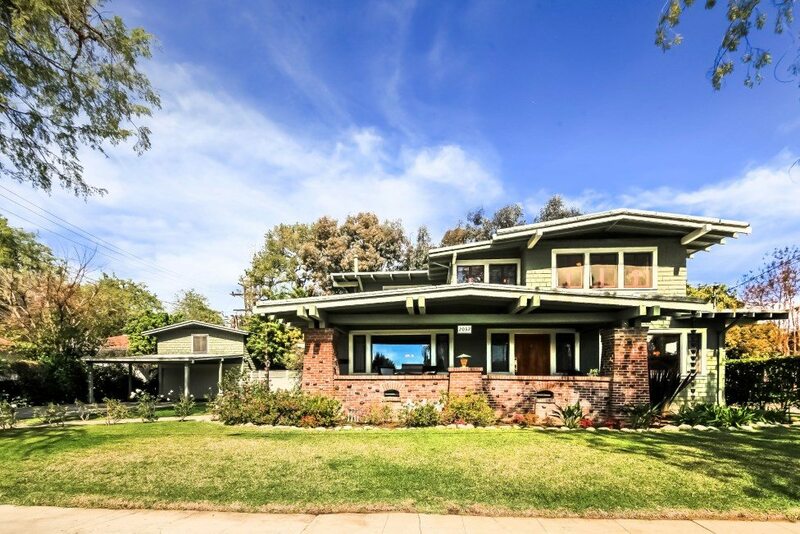 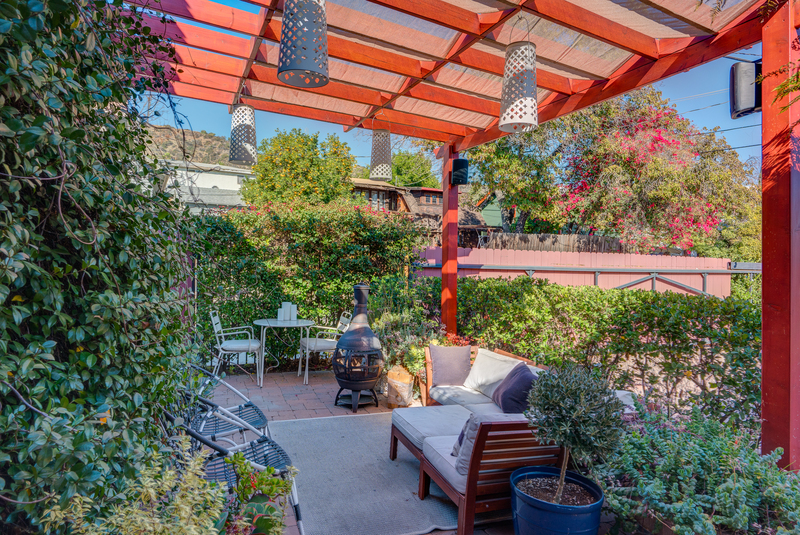 Set amid lovely gardens, this 1925 Spanish presents a remarkable opportunity to live in one of the most sought-after areas in Eagle Rock. 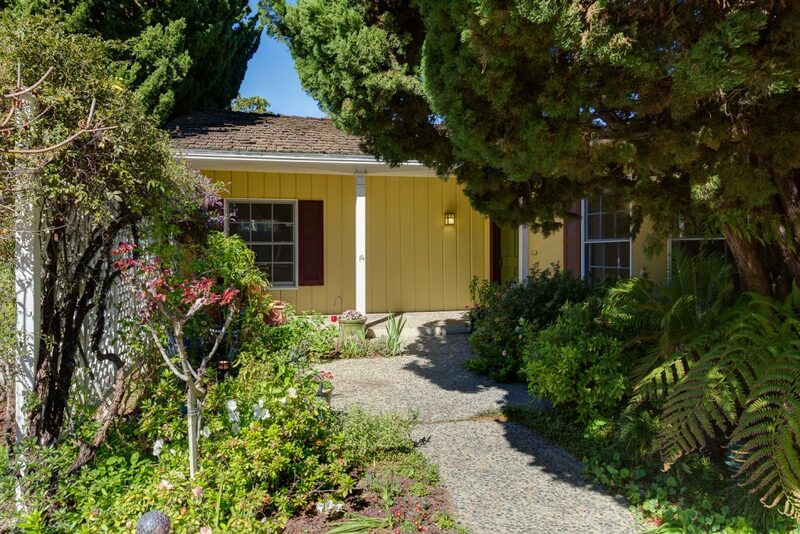 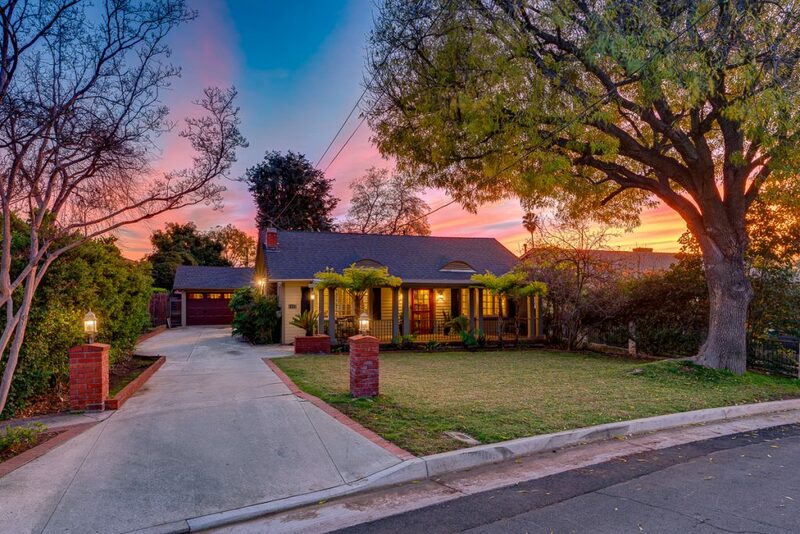 Its classic floor plan features a front patio and formal entry, two bedrooms, including a gracious master suite, one and three-quarter updated baths, spacious living room and dining area. 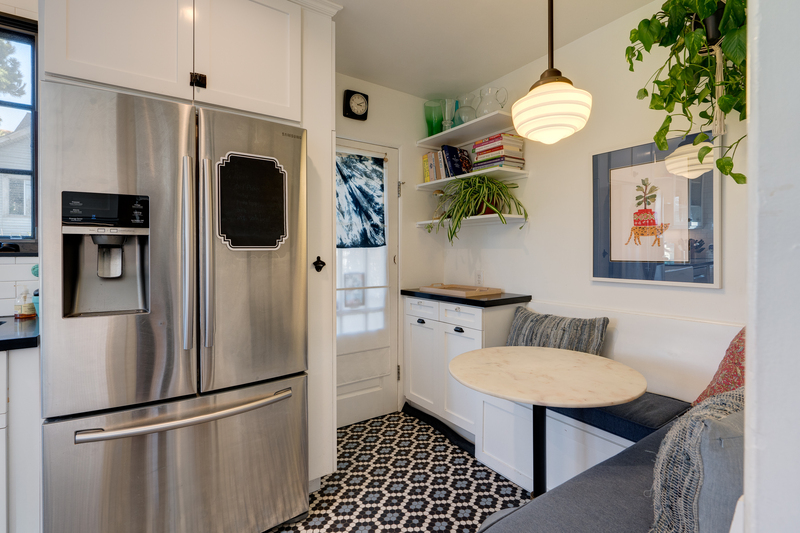 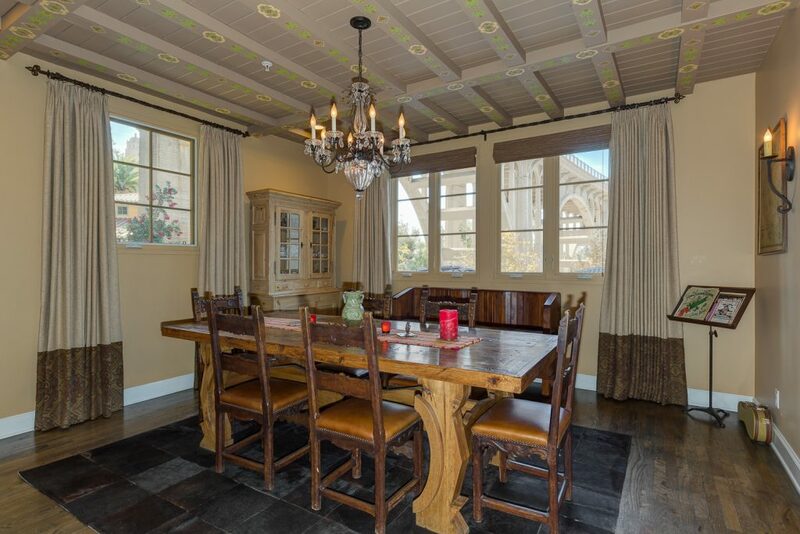 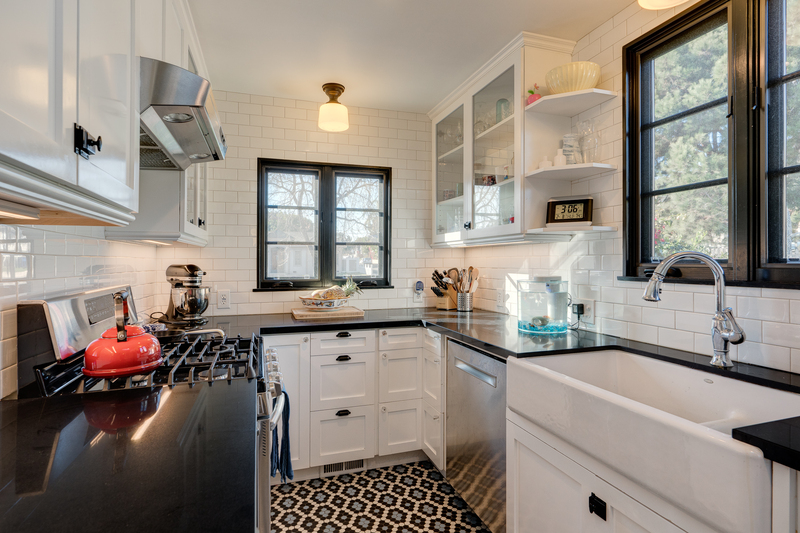 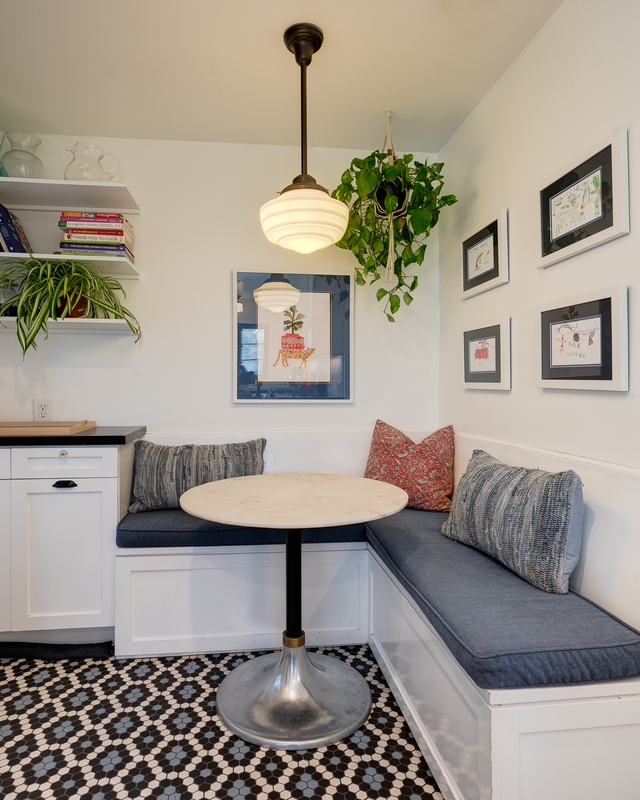 The gourmet kitchen has been beautifully remodeled in a period-appropriate style and offers ample custom cabinetry, quartz counters and stainless appliances, plus a breakfast nook. 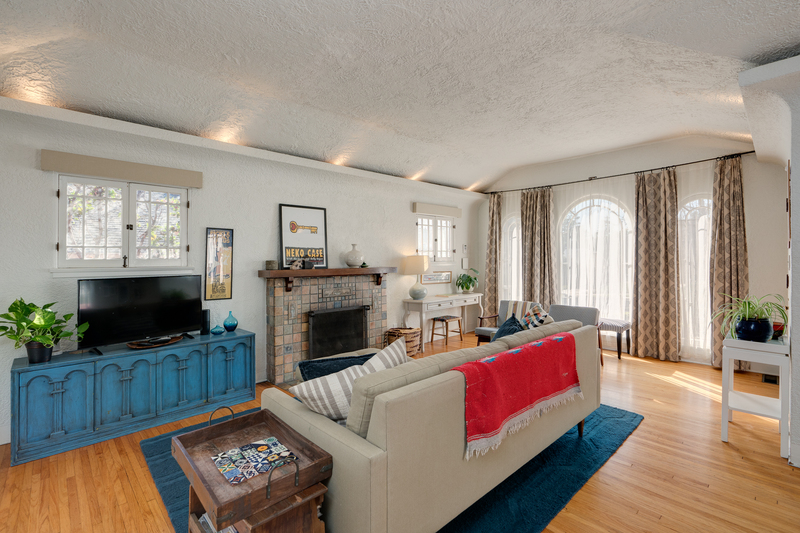 Architectural details — a striking Claycraft tile fireplace, illuminated coved ceilings, multi-pane wood windows, hardwood floors and lathe and plaster walls — are found throughout. 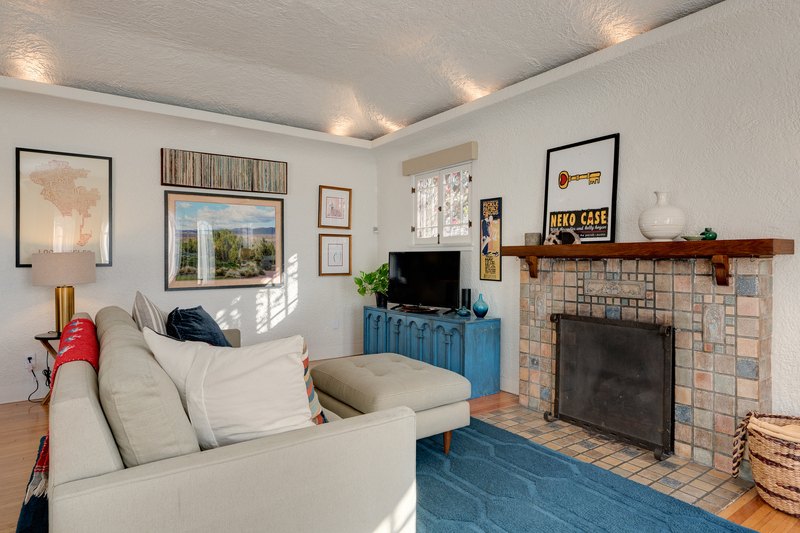 Other amenities include central heat & air, copper plumbing, updated electrical, whole house water filtration system and retrofitted foundation. 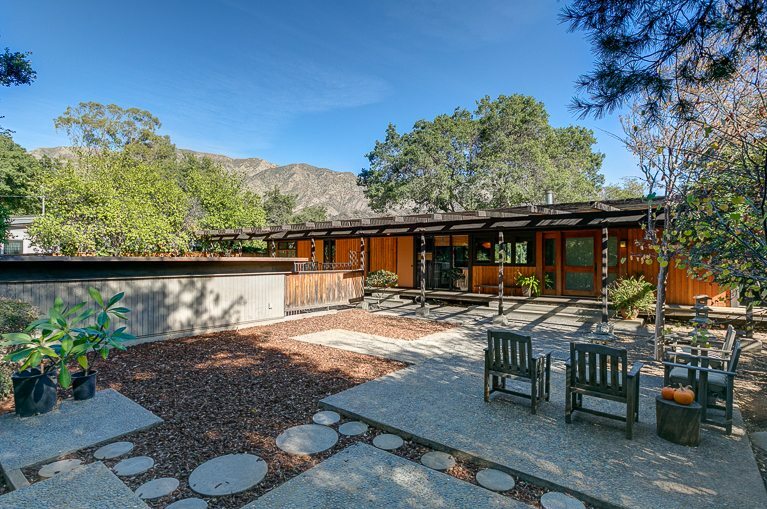 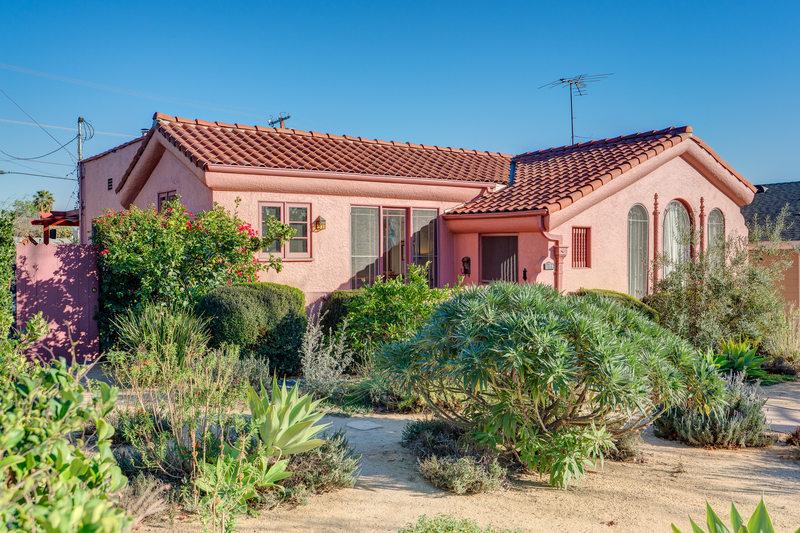 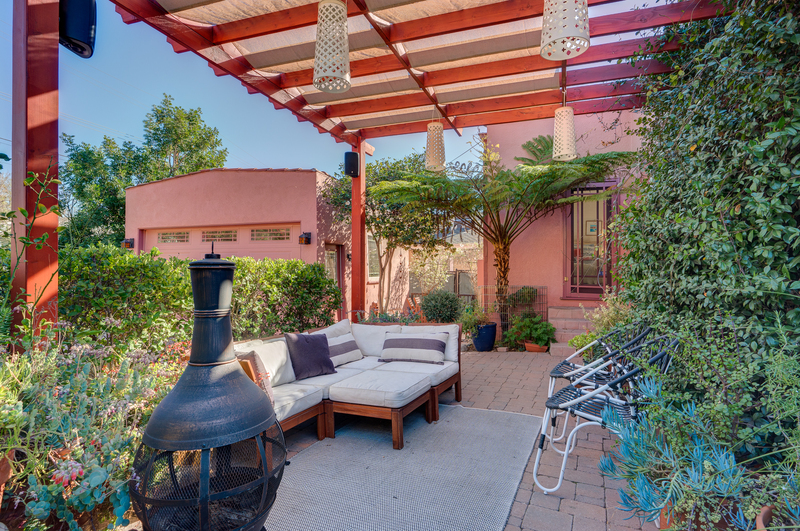 The professionally landscaped lot has many seating areas, drought-tolerant plantings and patios that are ideal for entertaining and classic California living. 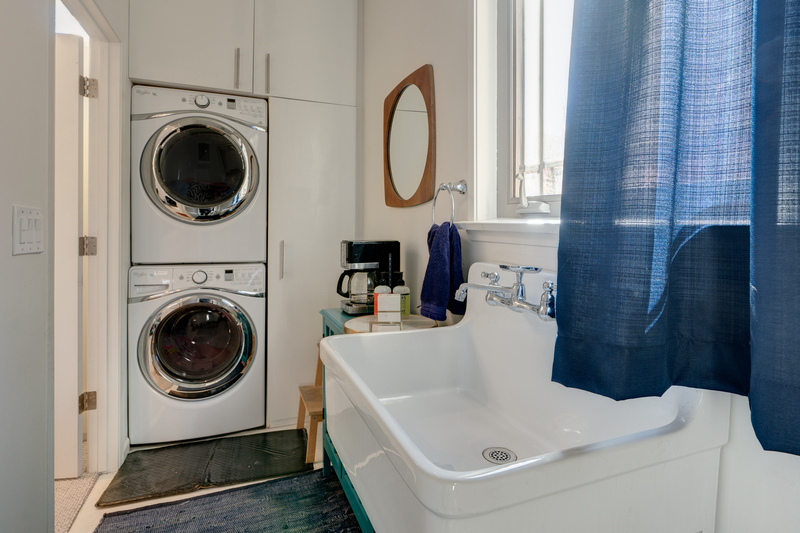 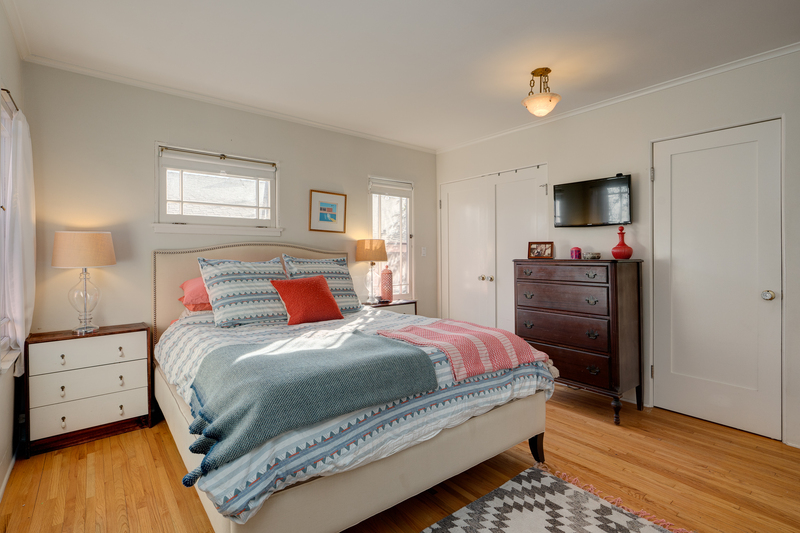 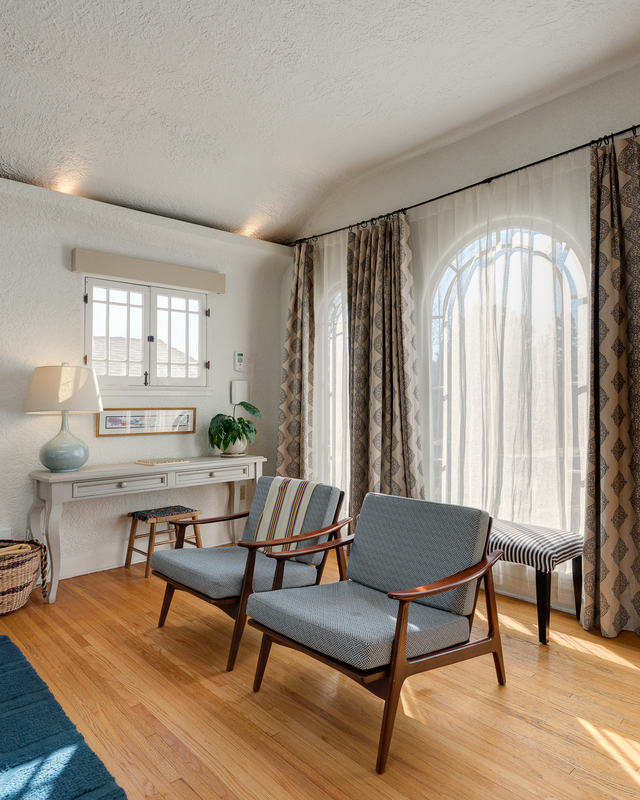 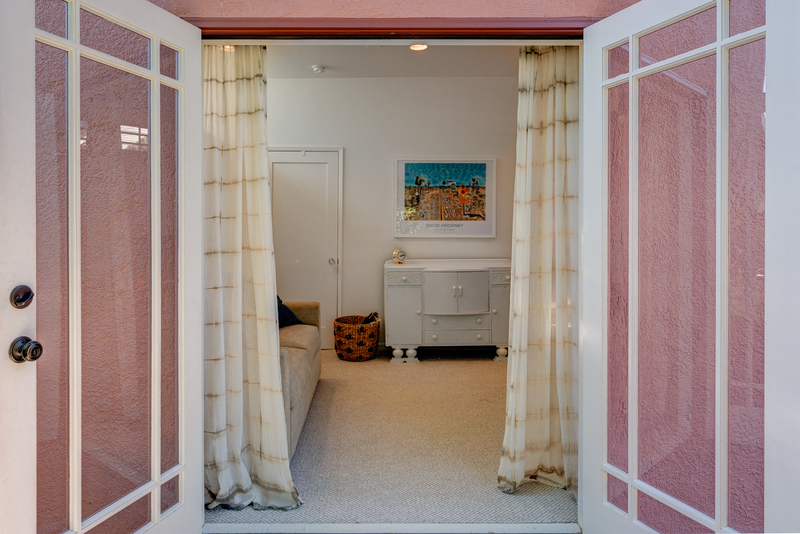 As a bonus, there is a detached guest room, well-suited for use as a home office, that has both a half bath and laundry. 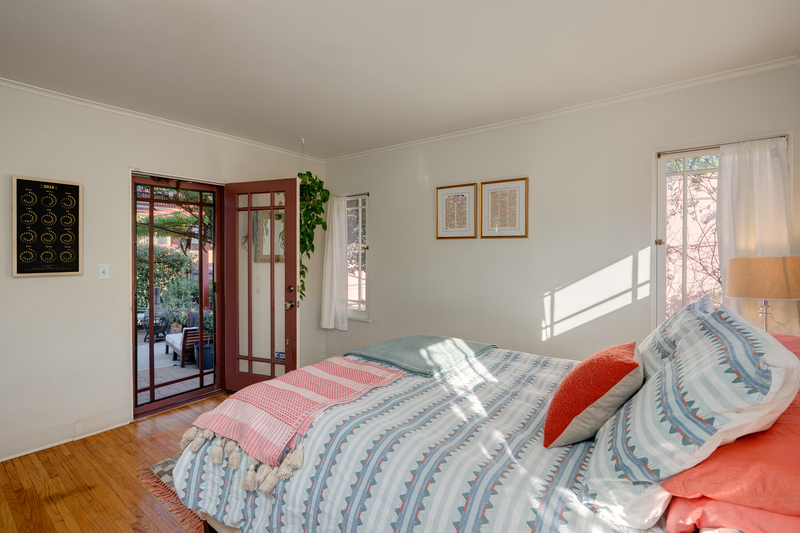 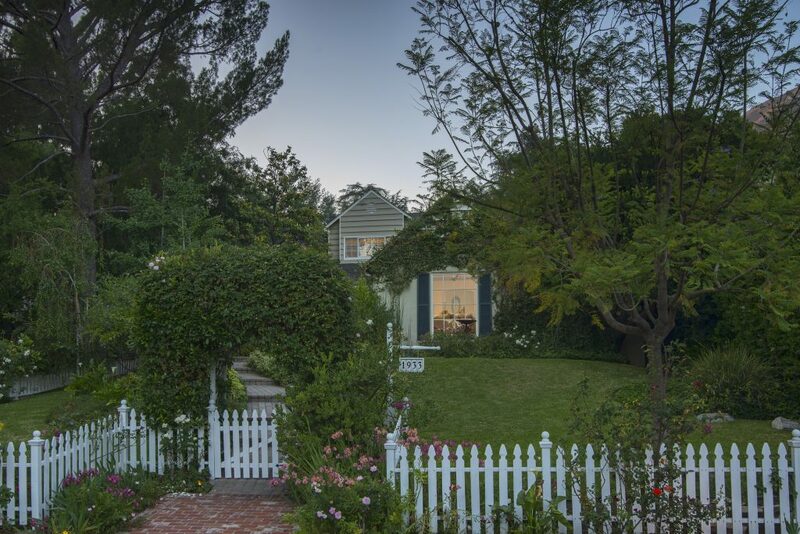 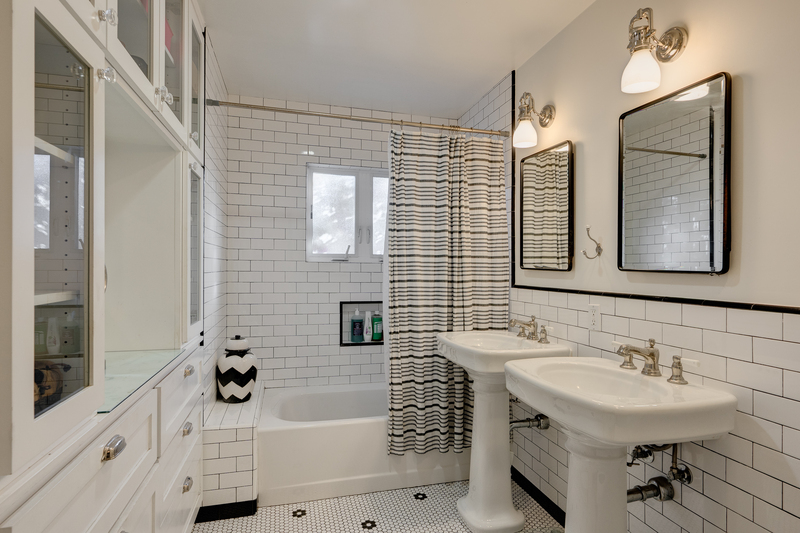 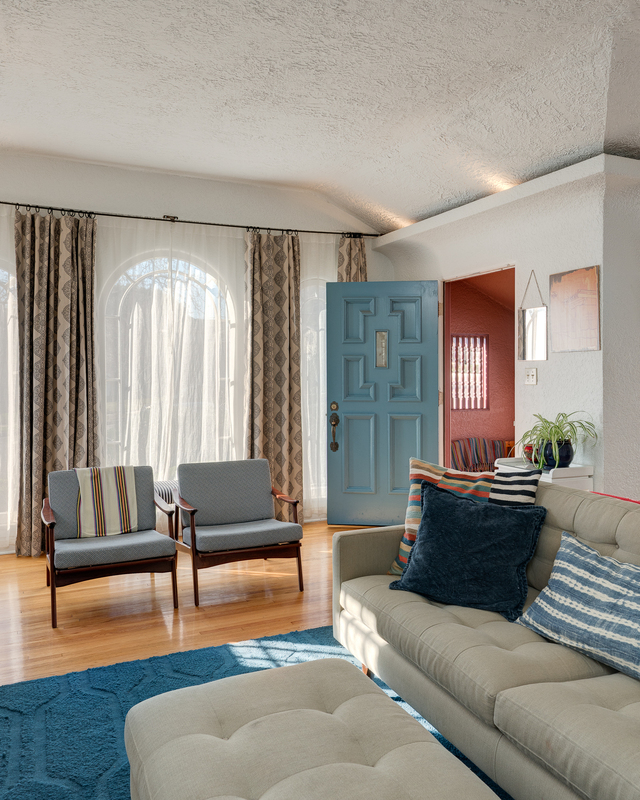 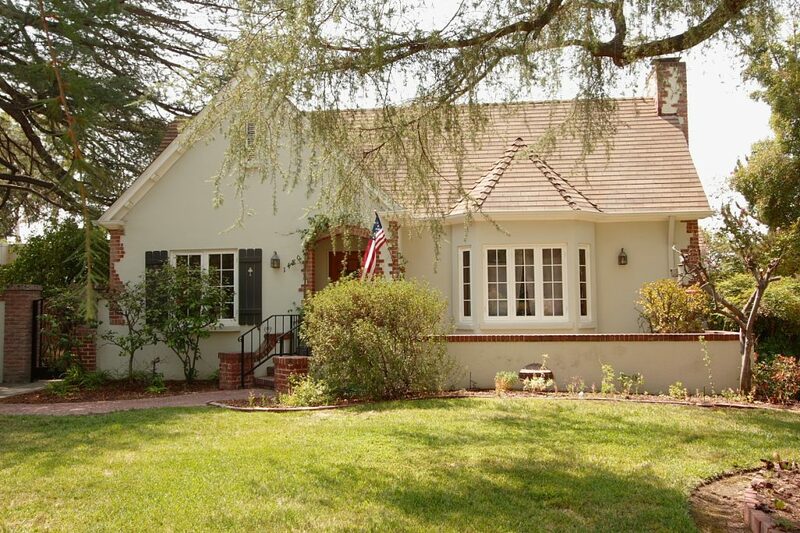 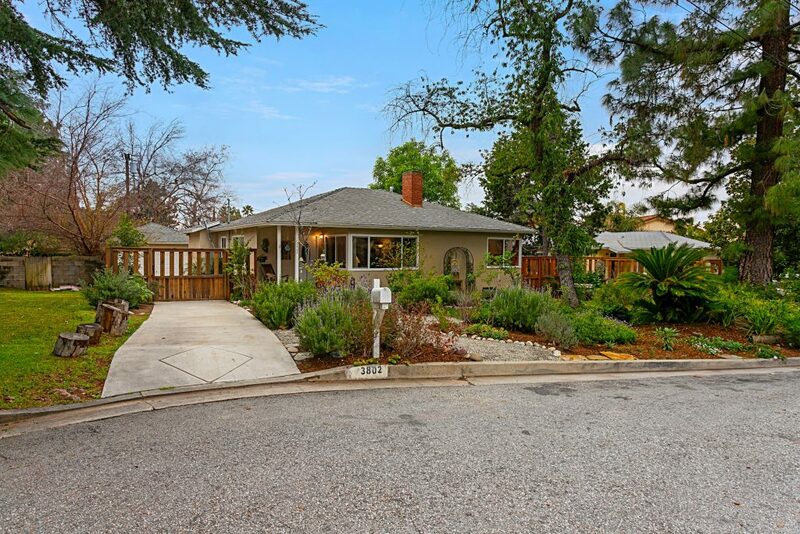 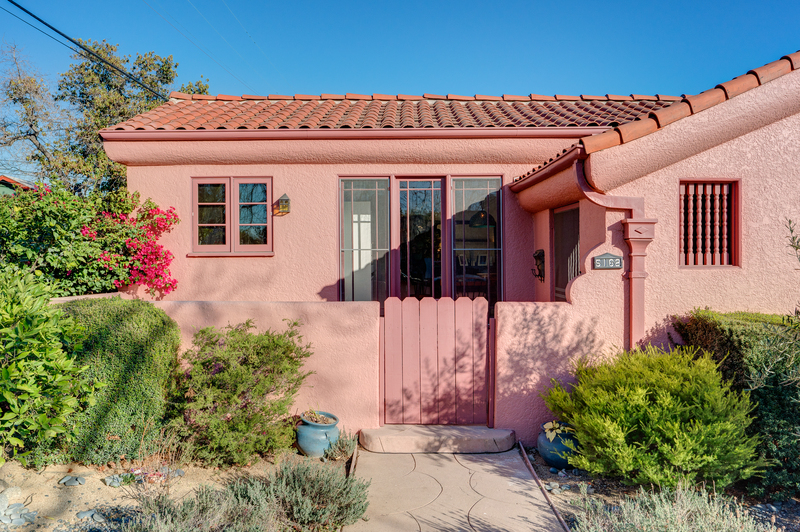 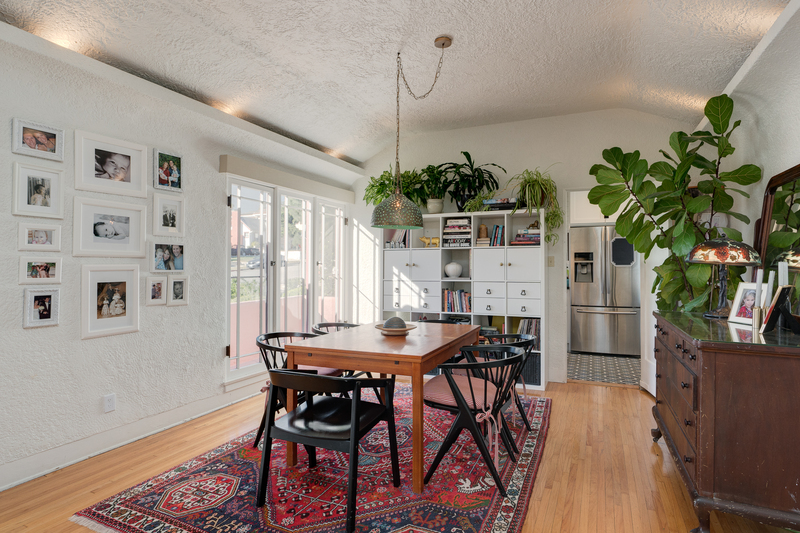 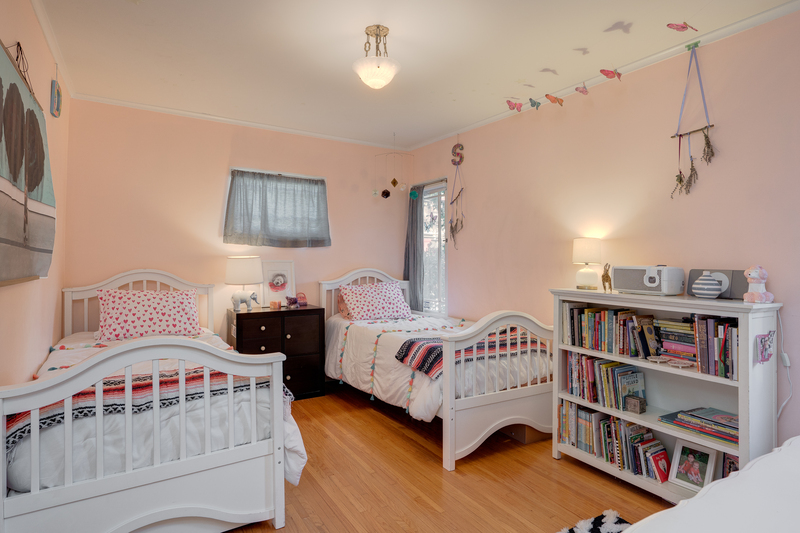 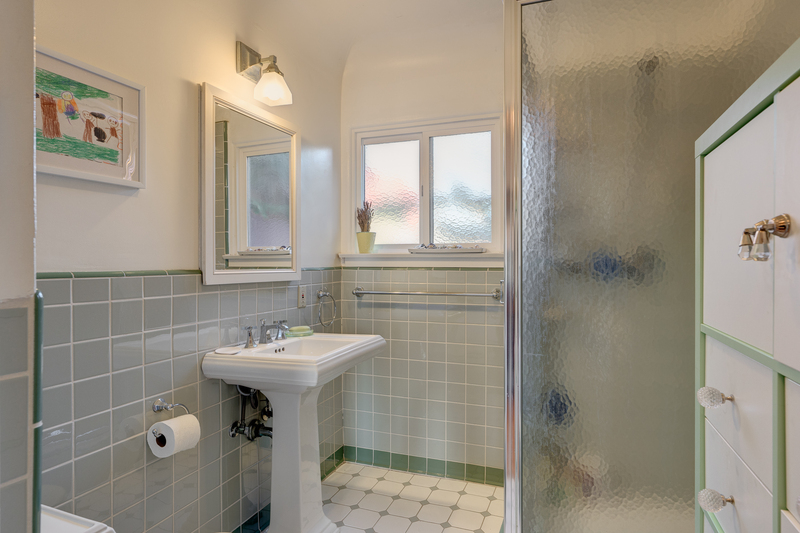 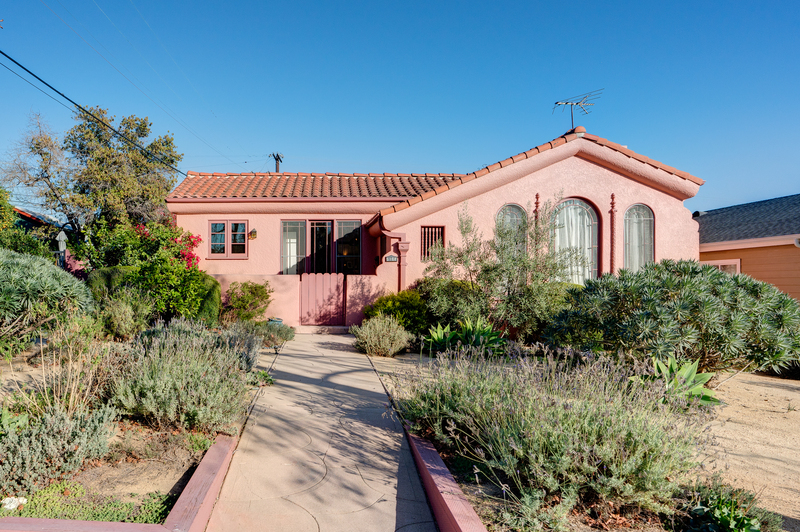 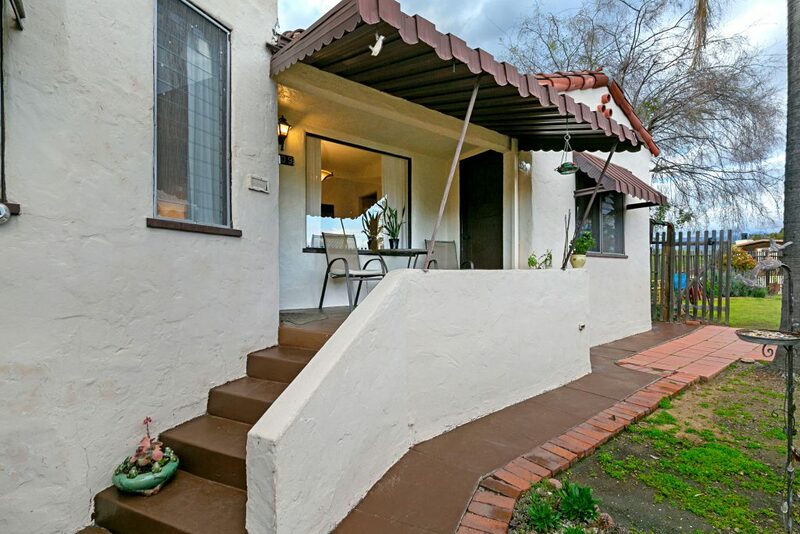 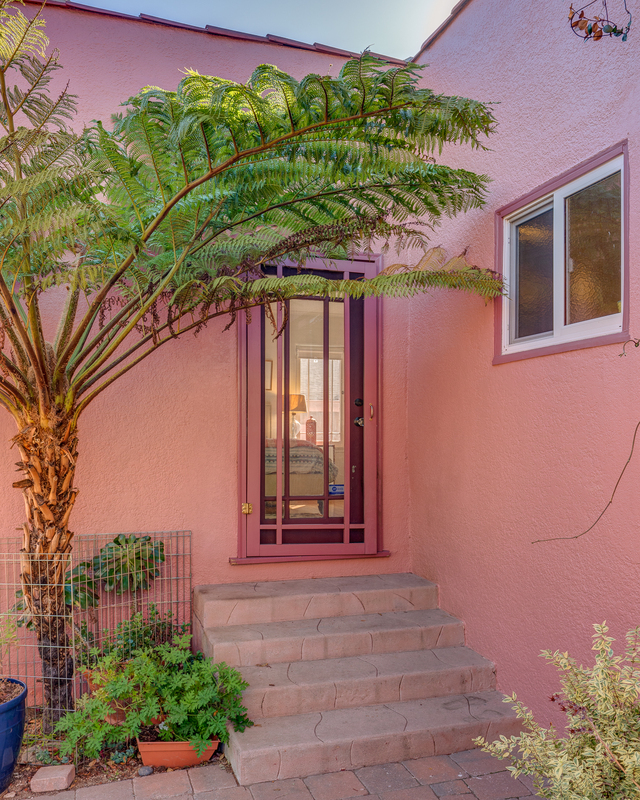 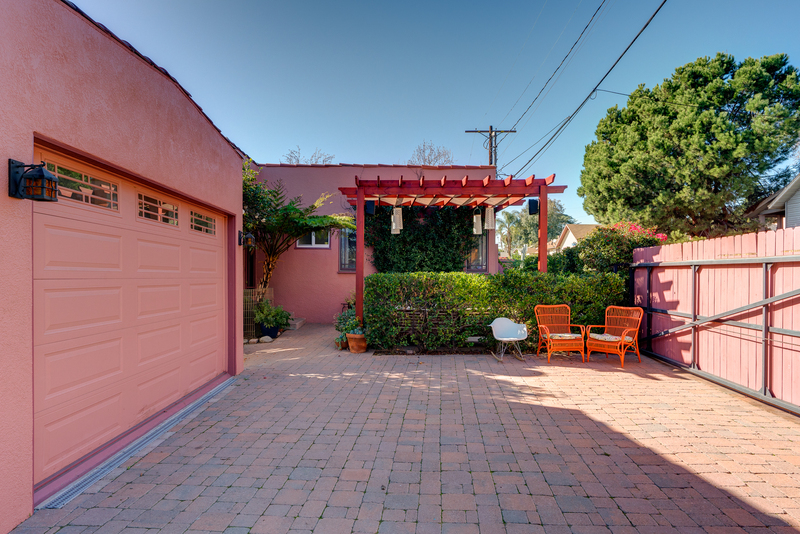 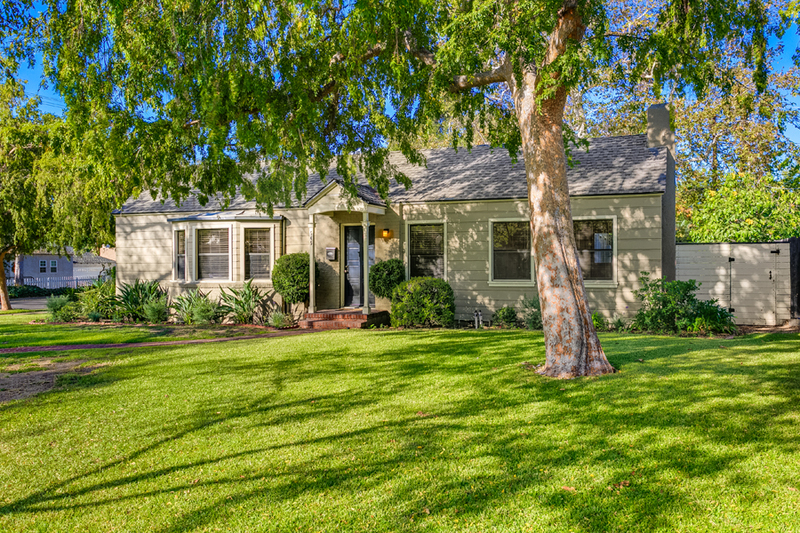 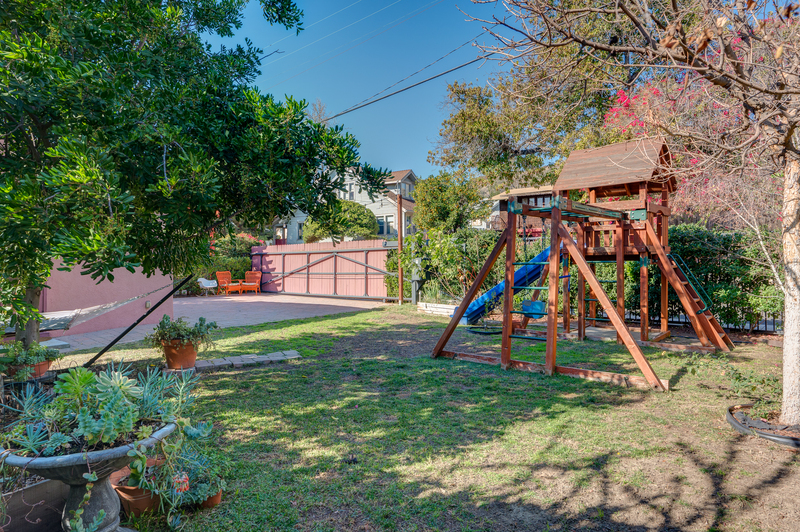 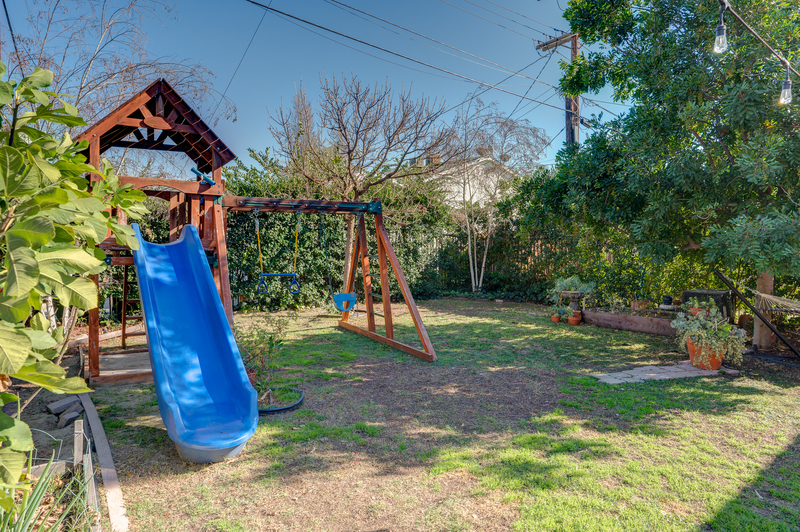 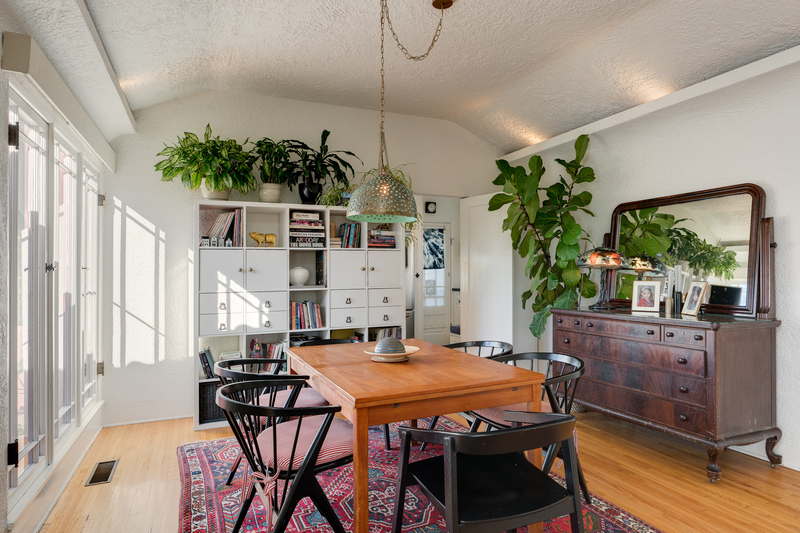 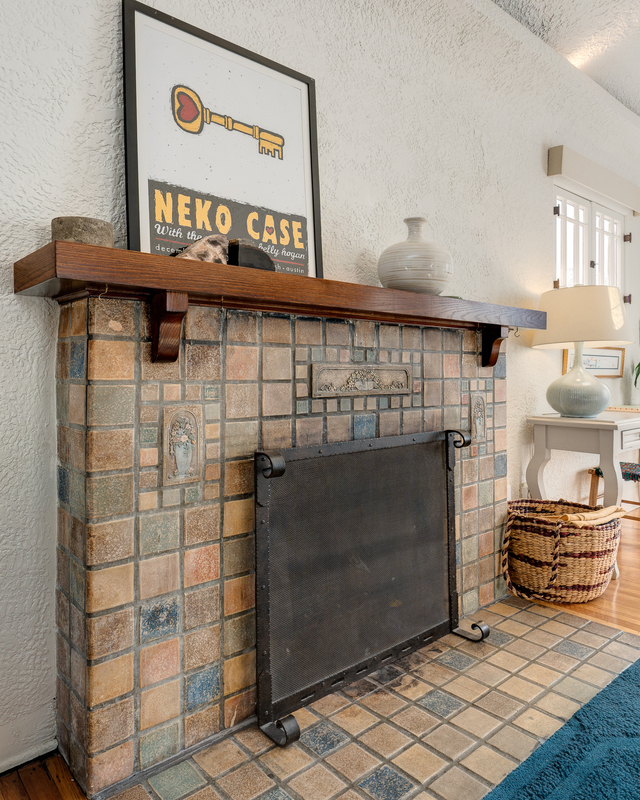 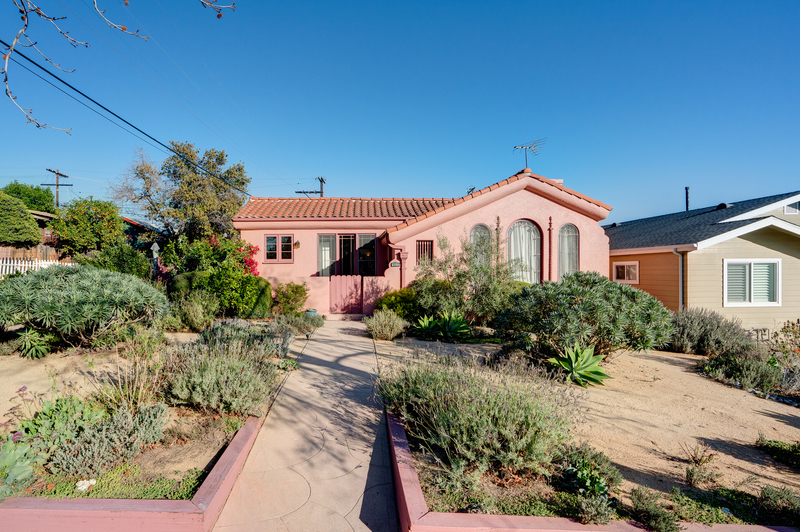 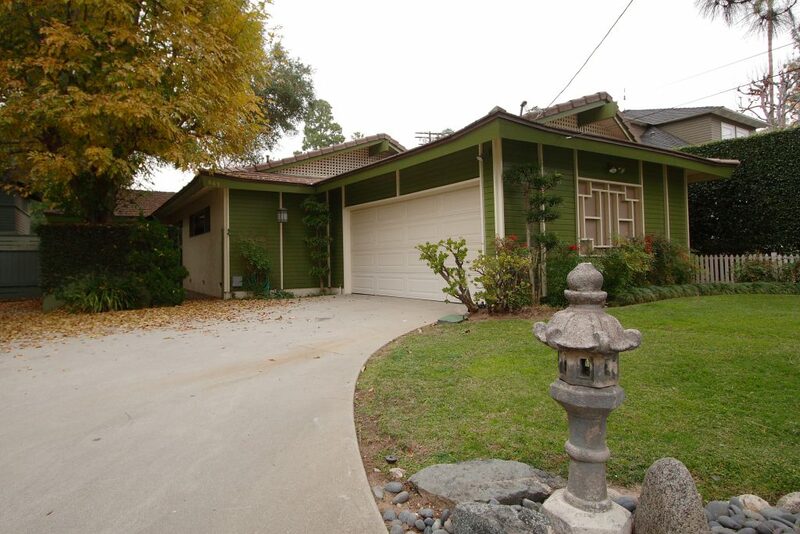 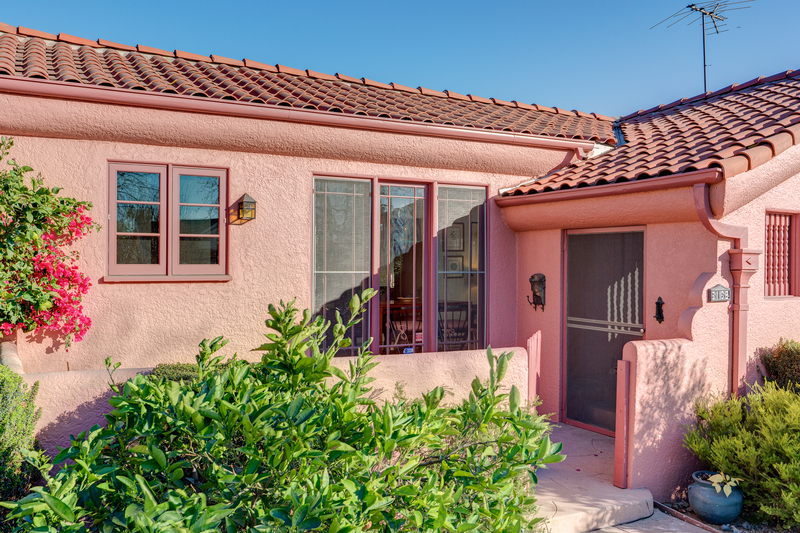 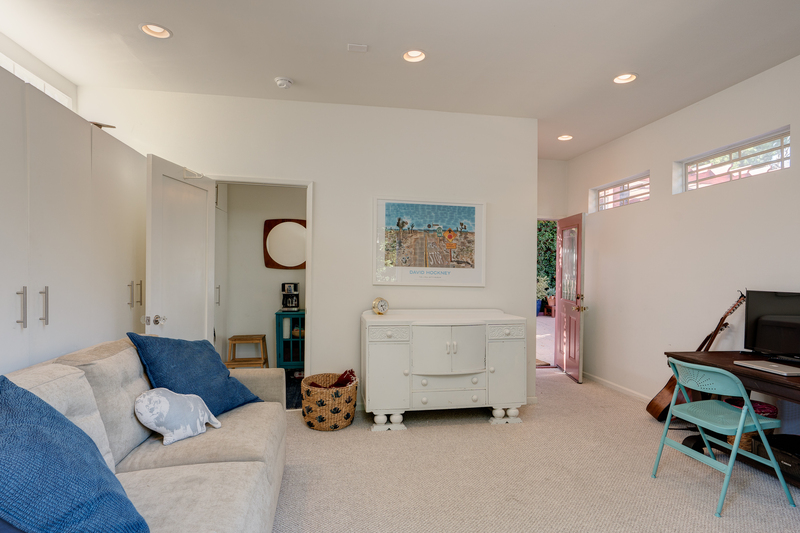 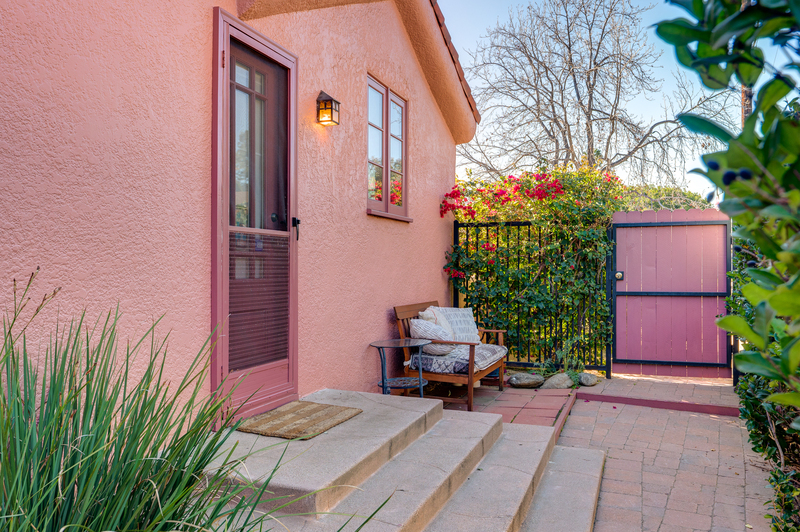 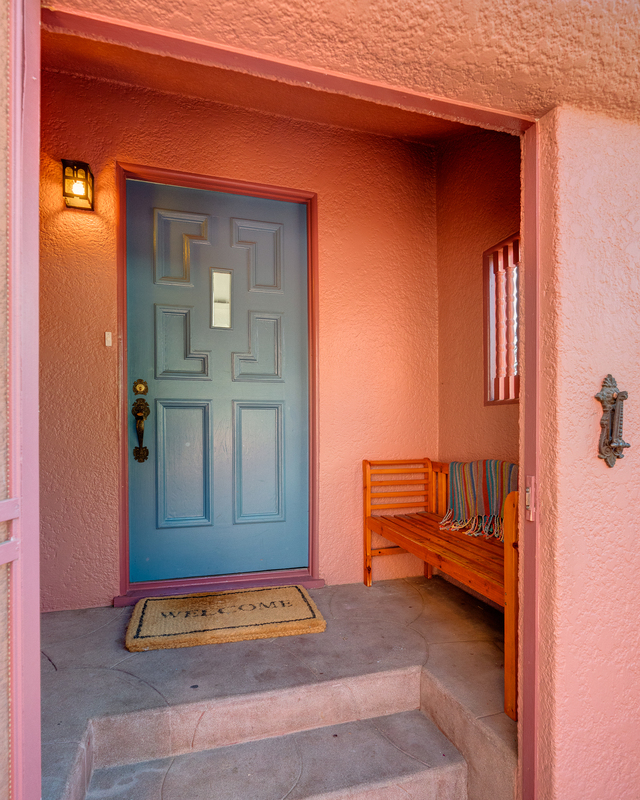 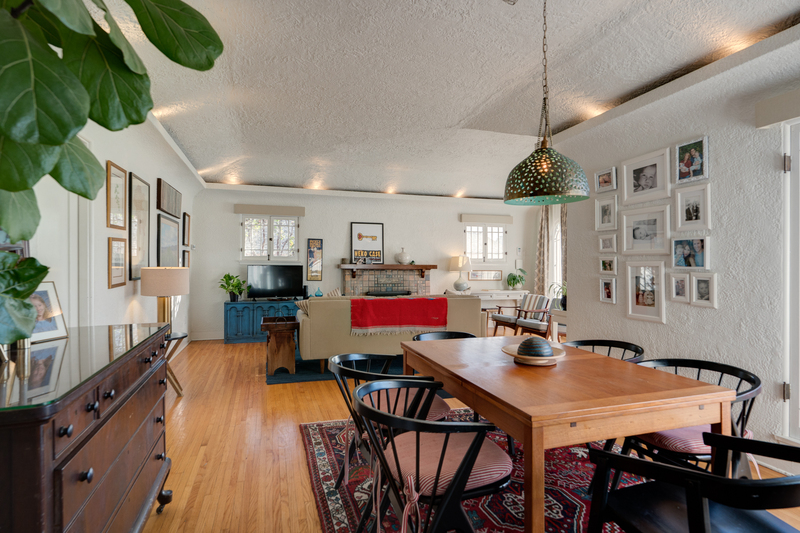 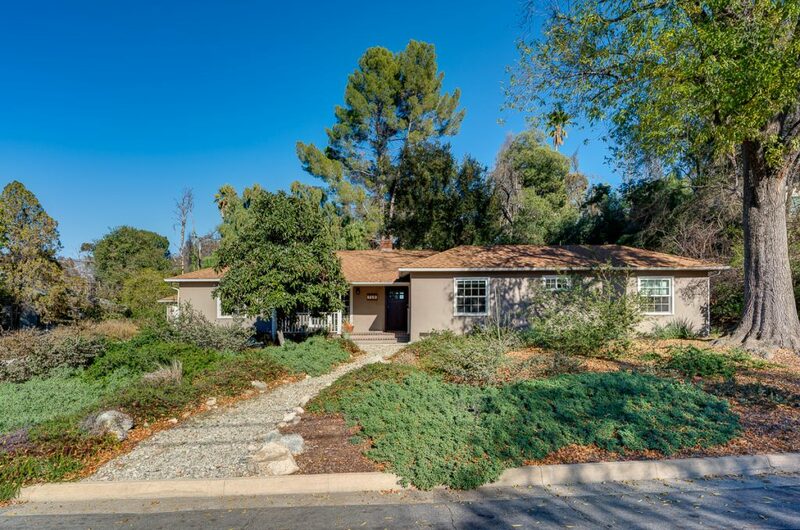 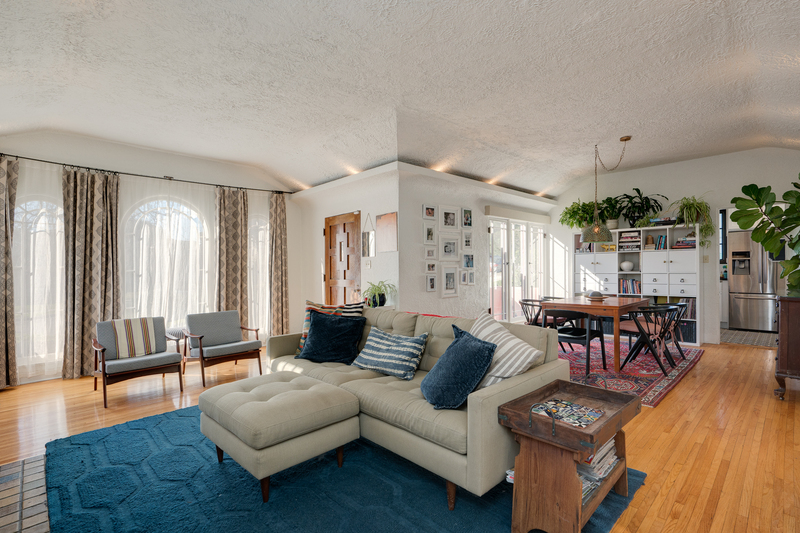 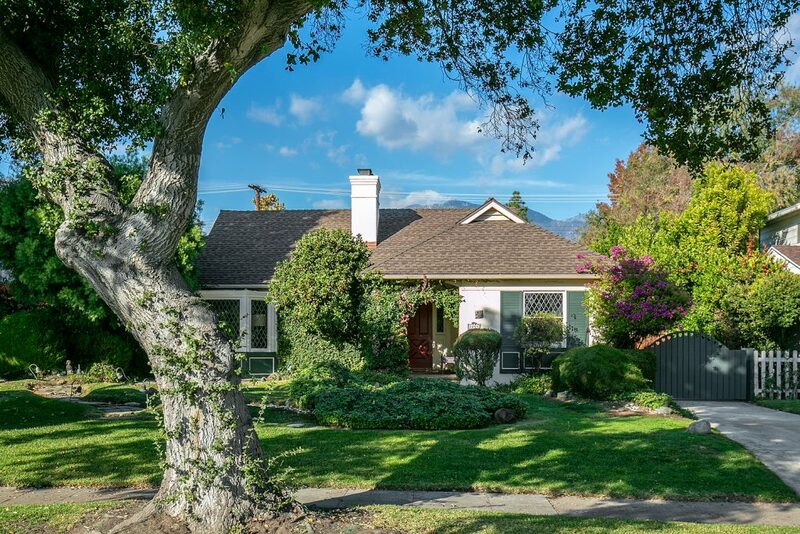 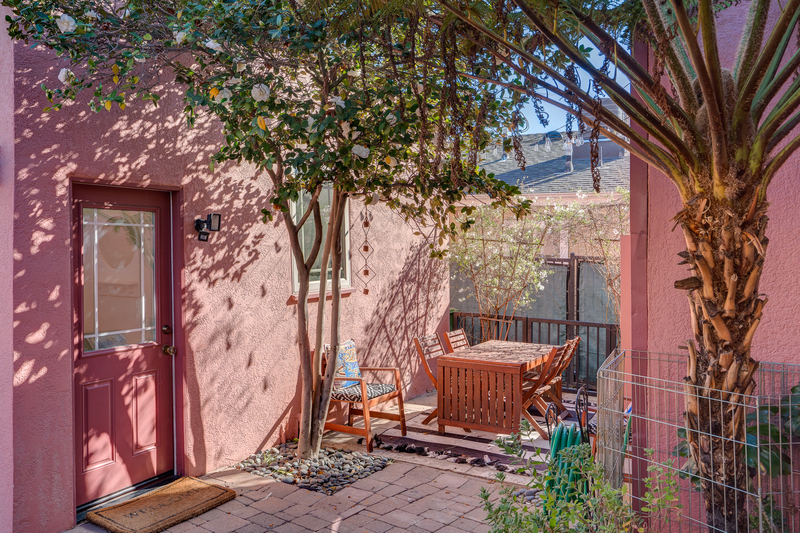 Here is a turnkey character home on a quiet block above Colorado Boulevard, close to stores and other venues, and within the boundaries of the highly-rated Eagle Rock Elementary and Magnet Center.